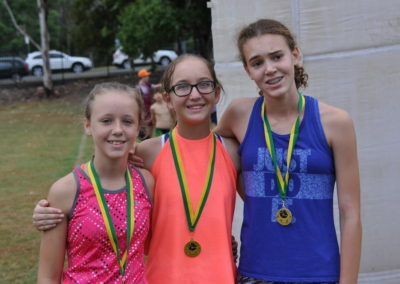 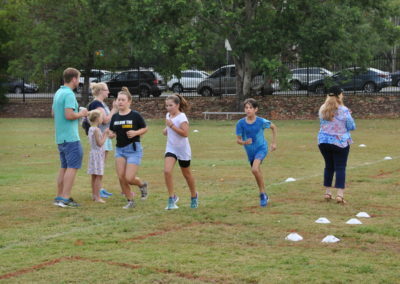 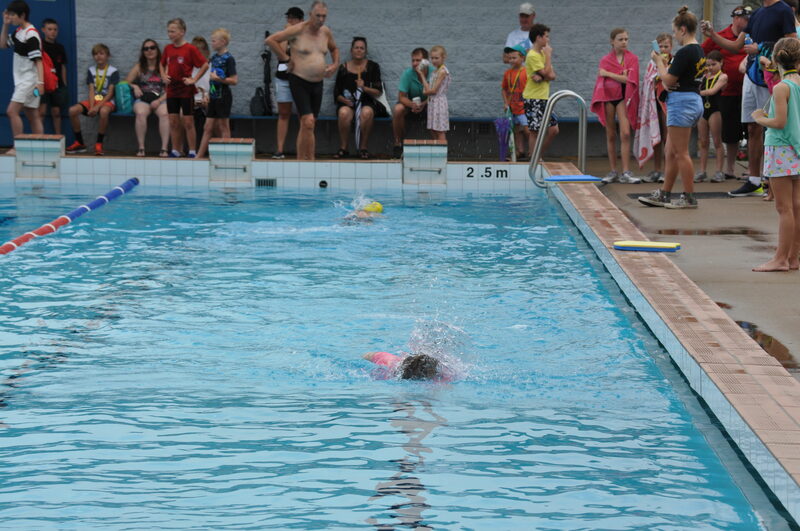 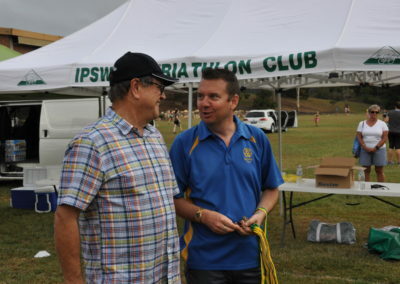 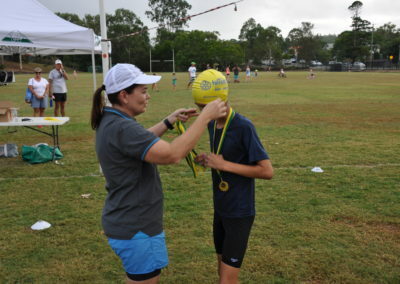 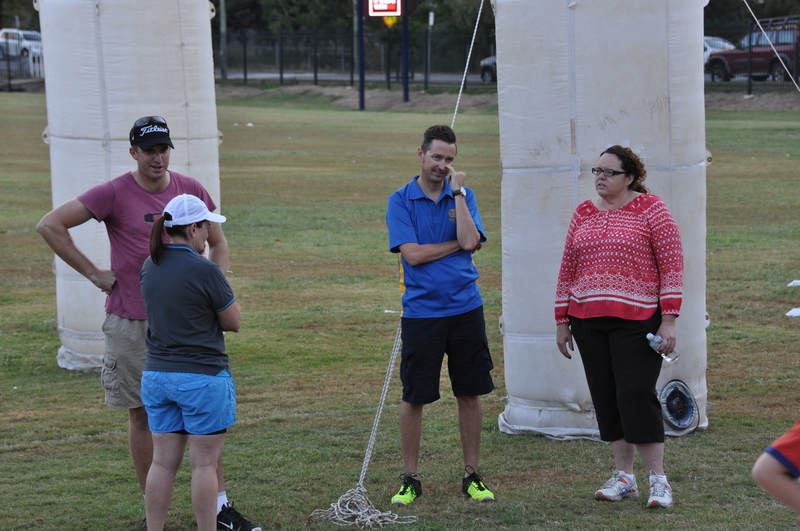 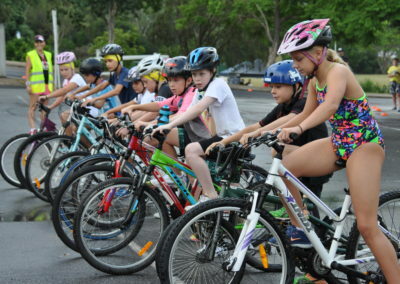 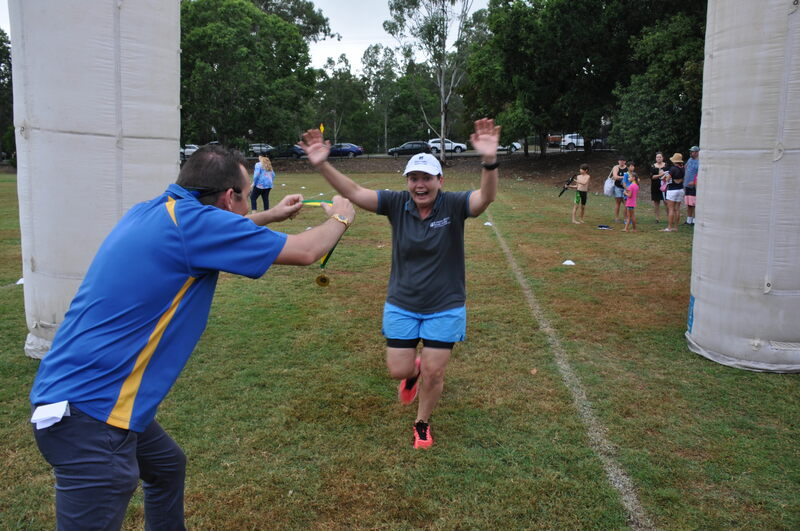 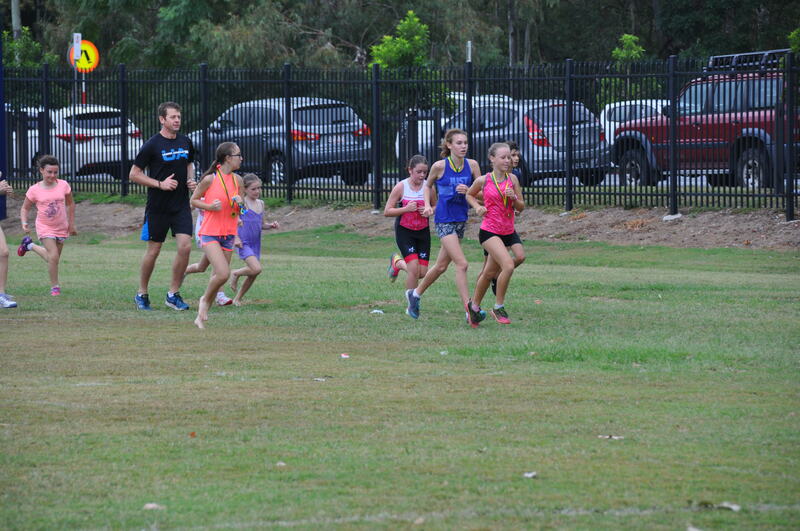 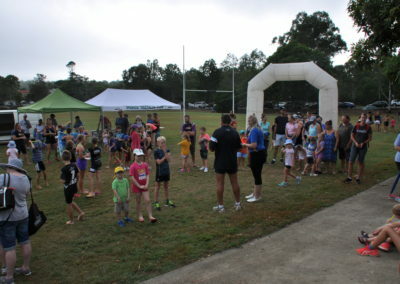 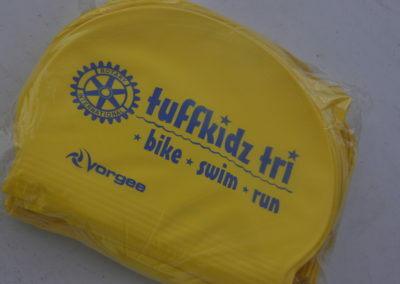 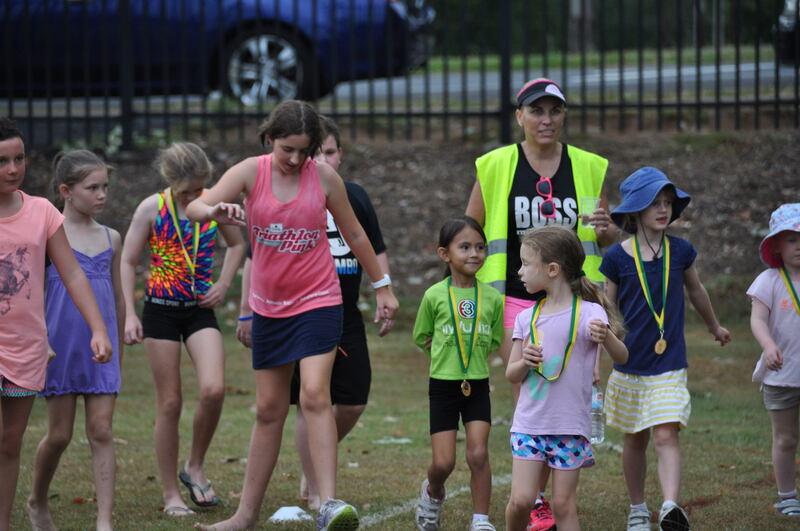 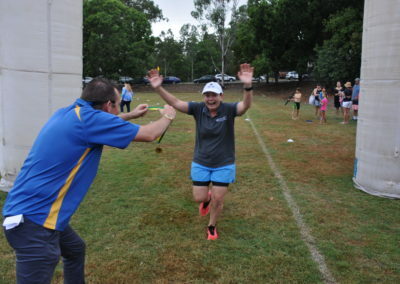 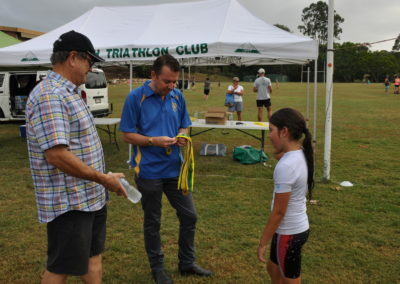 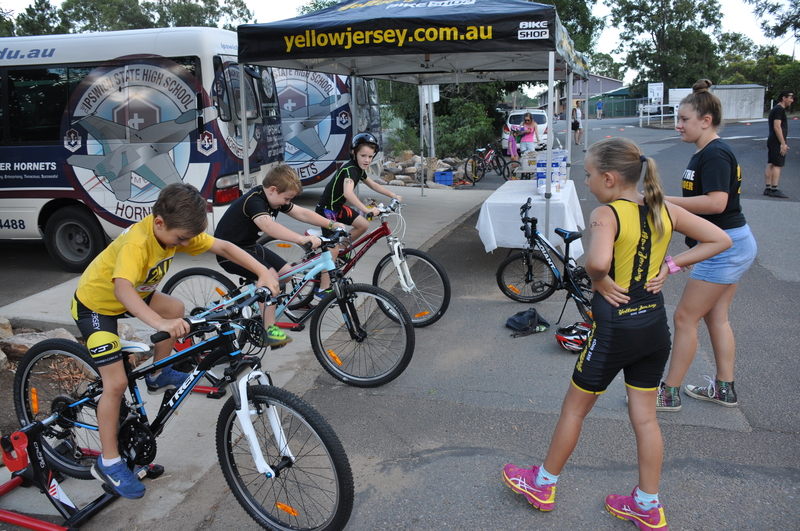 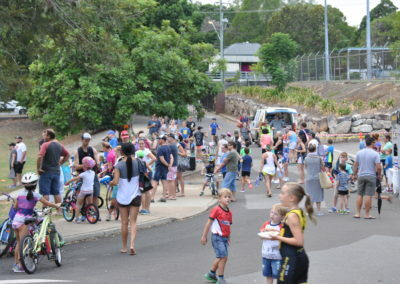 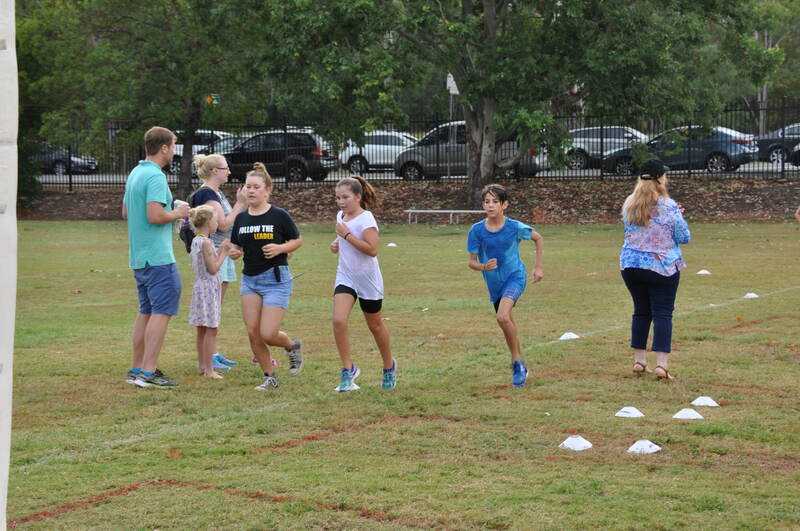 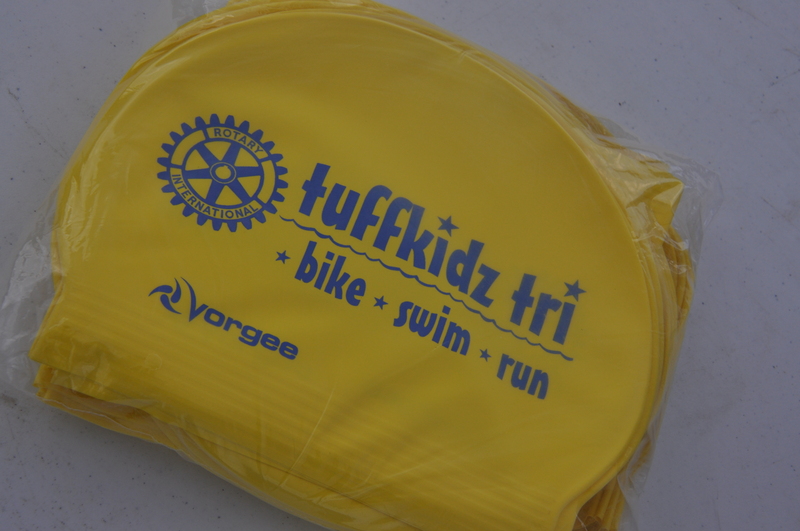 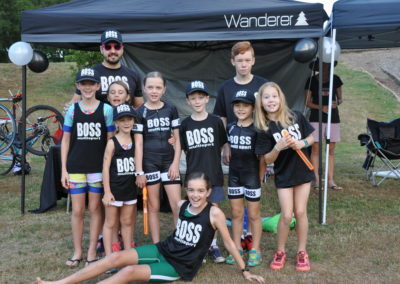 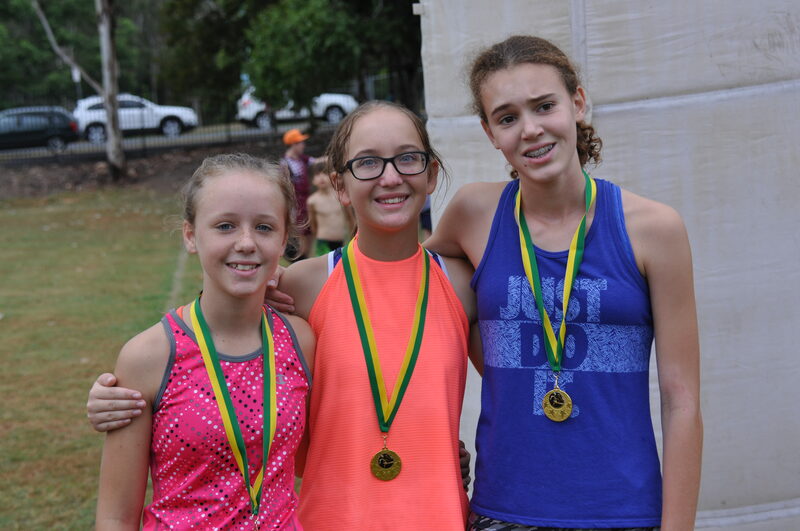 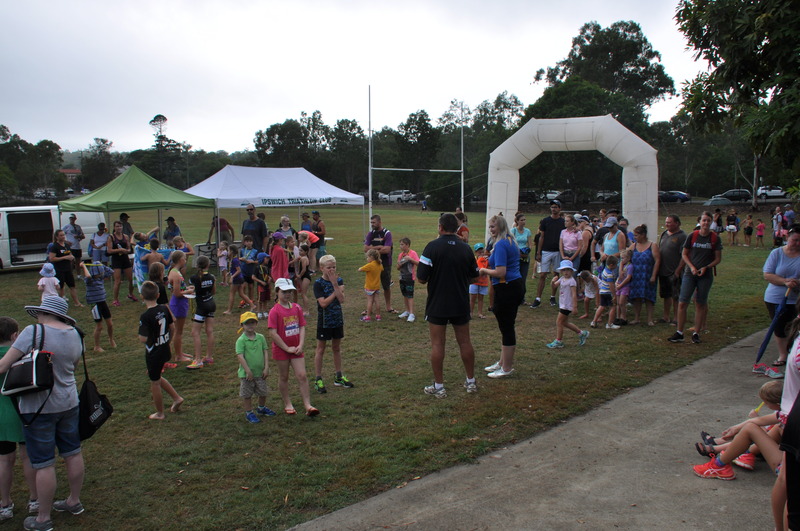 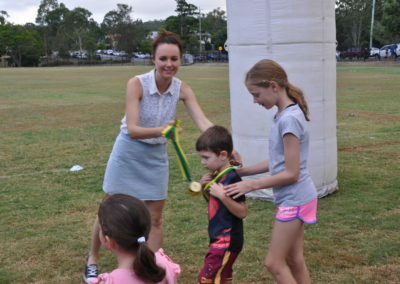 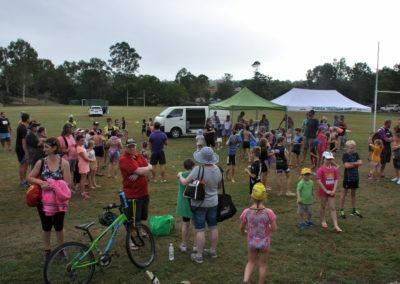 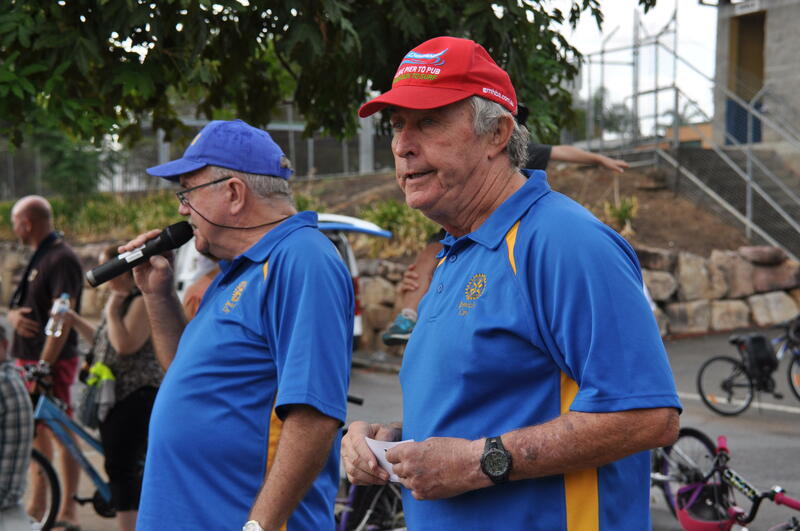 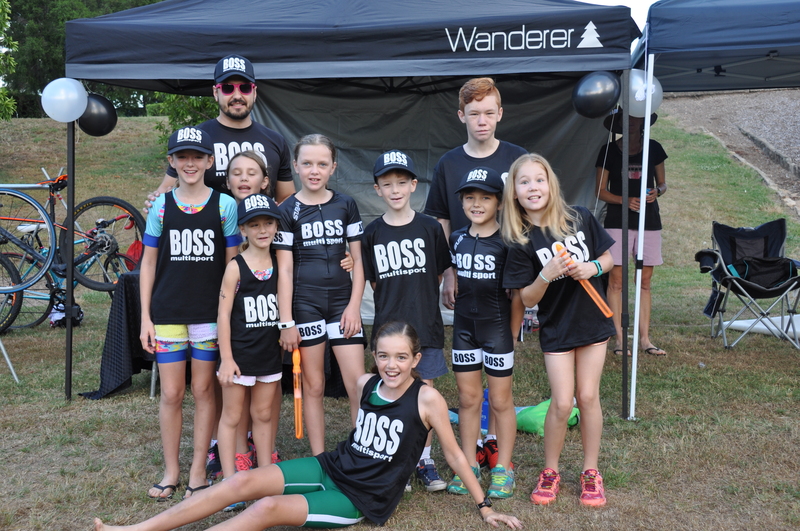 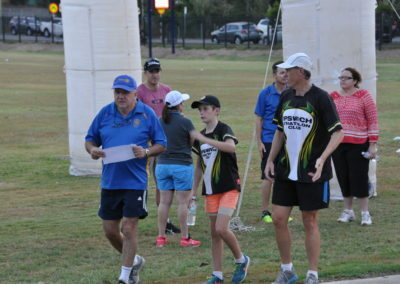 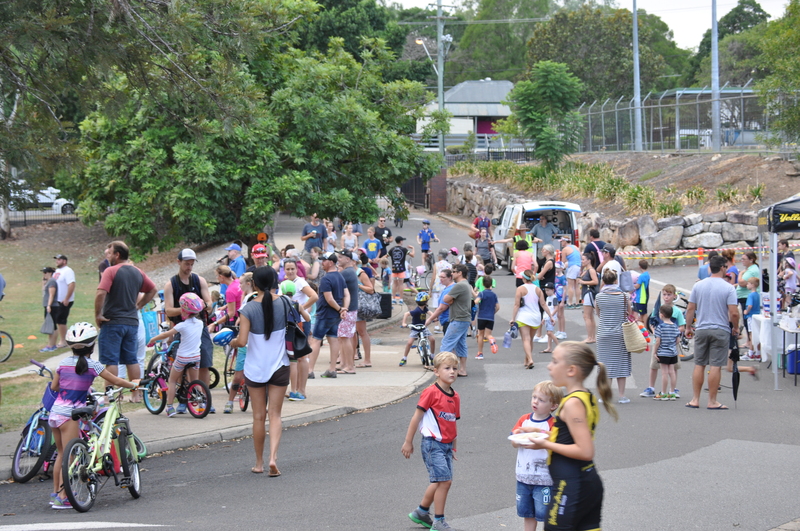 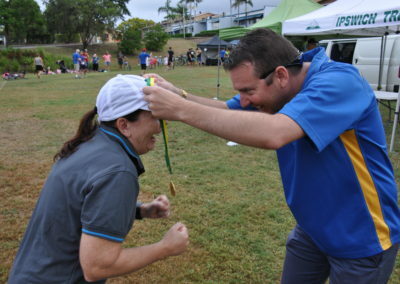 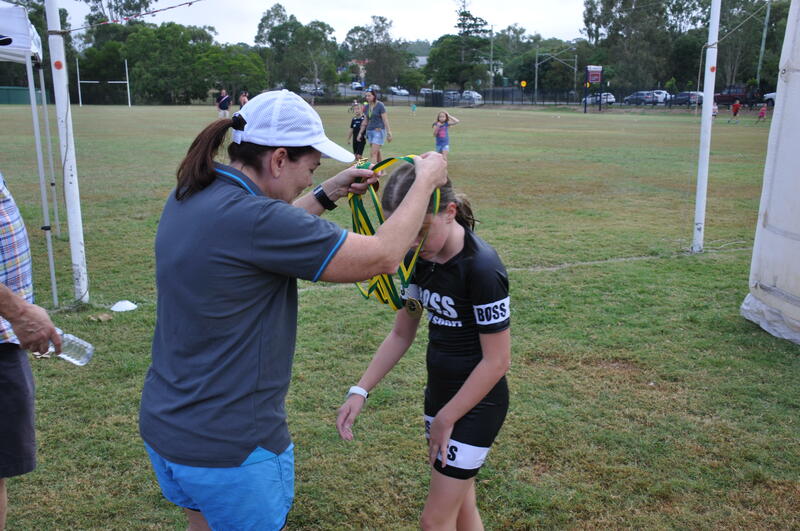 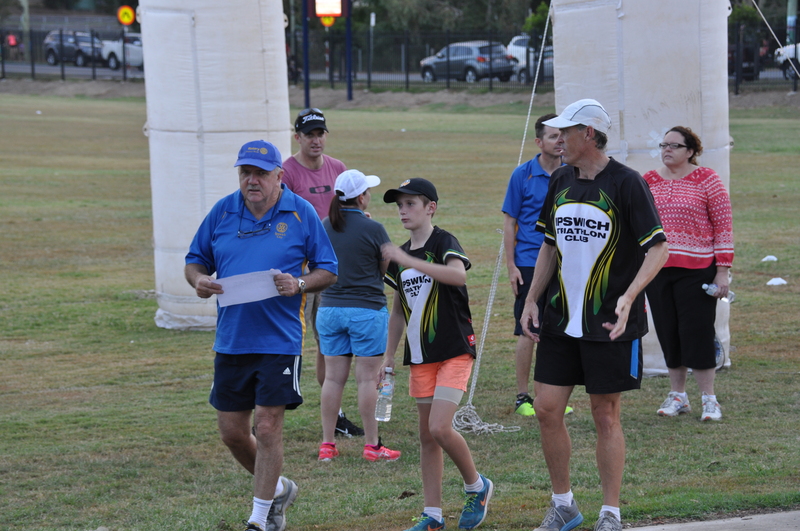 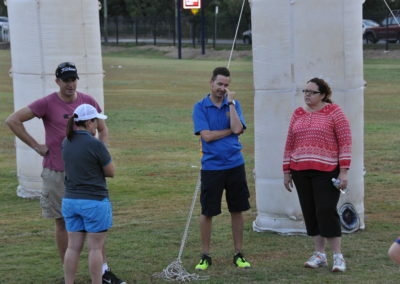 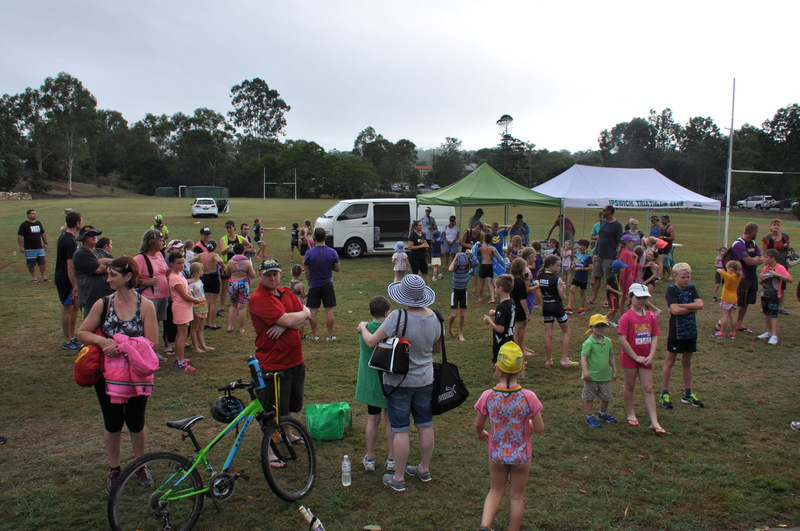 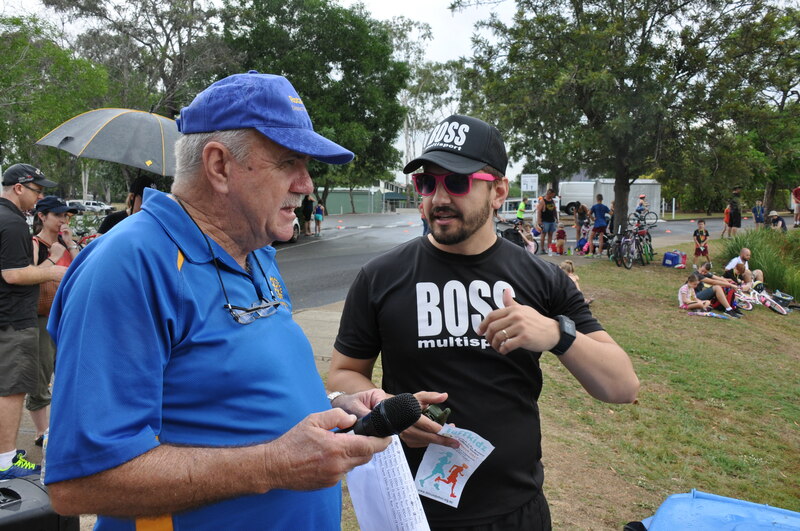 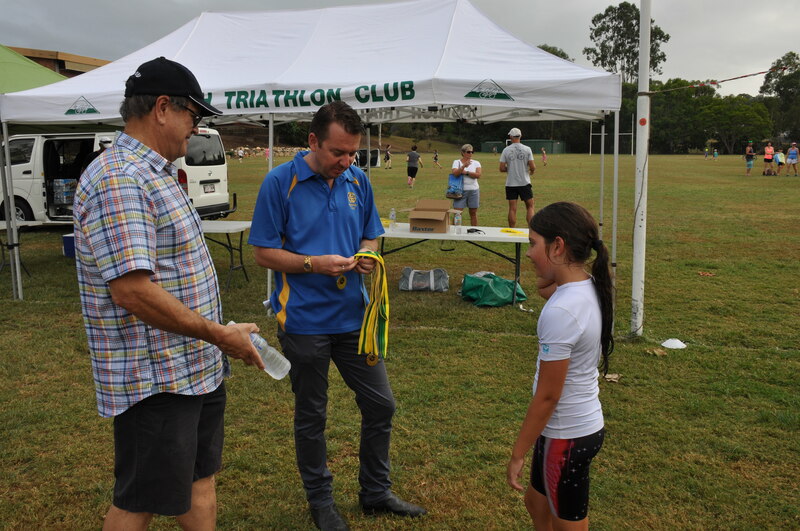 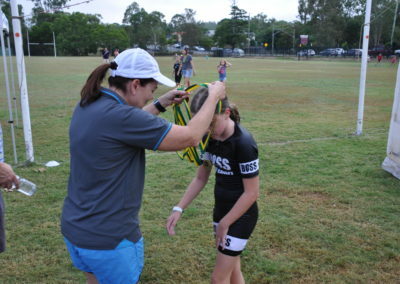 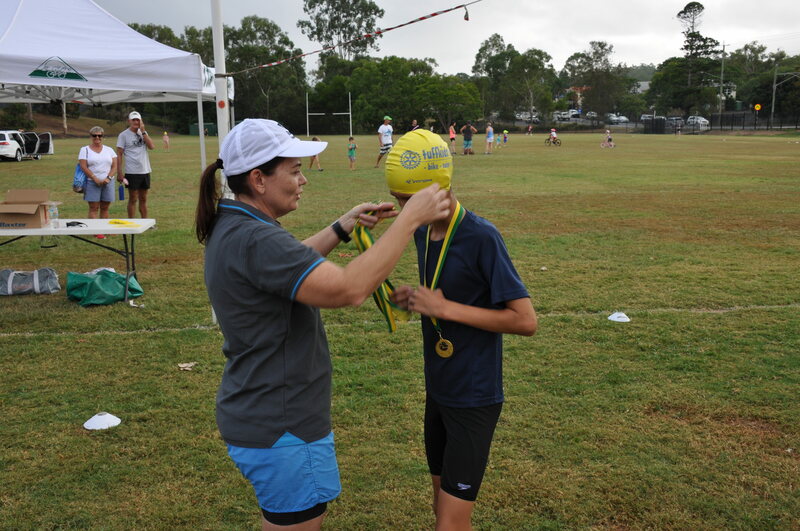 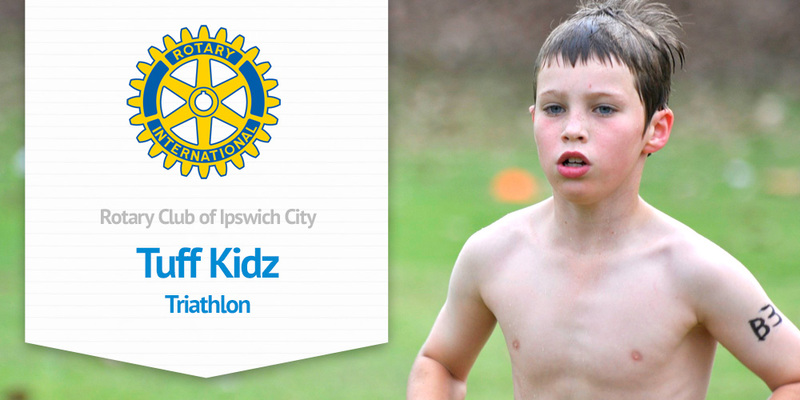 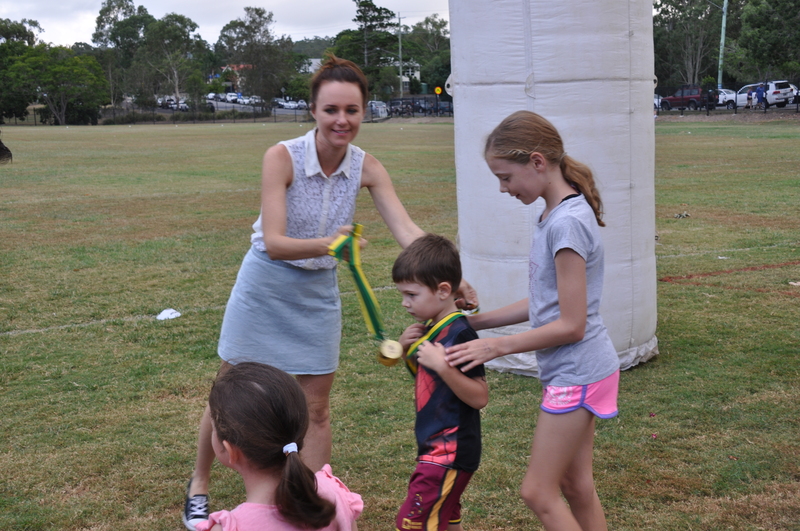 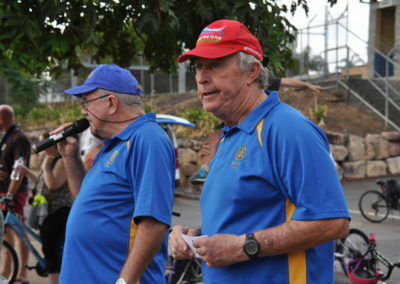 The TuffKids Triathlon event is organized by the Rotary Club ofIpswich City. 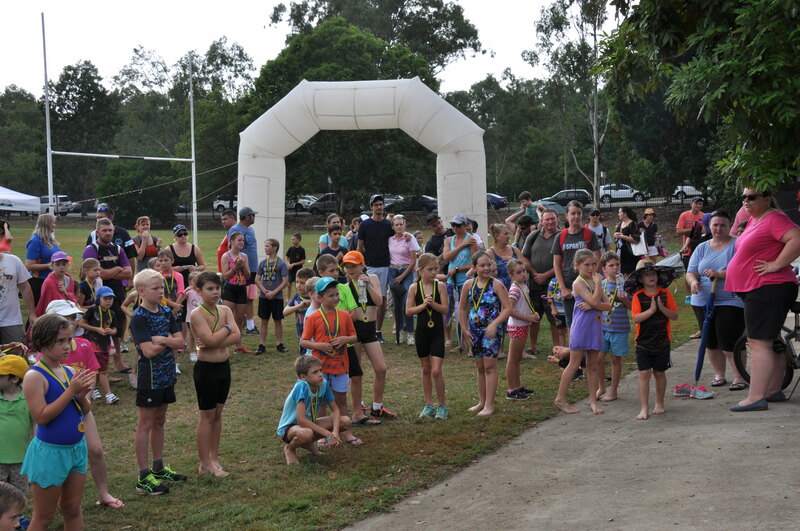 Our club has run over 13 of these events, with approximately 300-400 children in attendance as both individual and team entries. 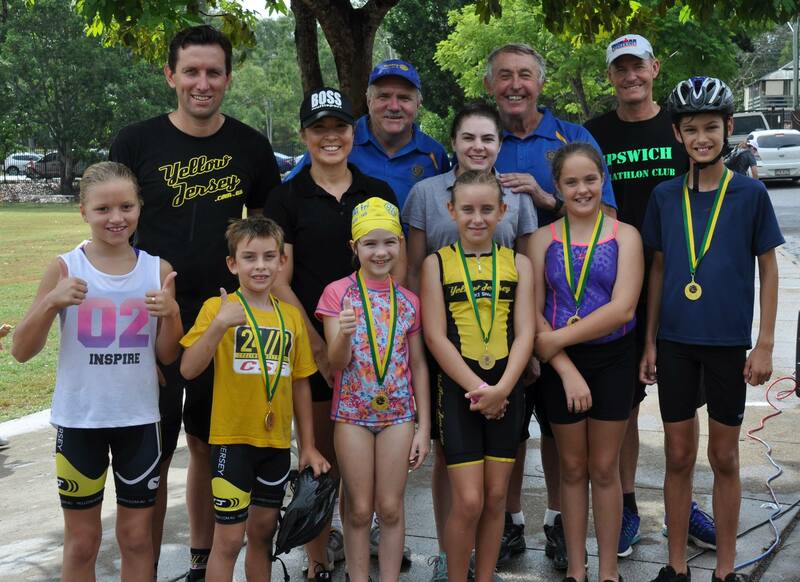 We also have the assistance on a voluntary basis by the members of the Ipswich Hospital Foundation, Boss MultiSports, Ipswich Triathlon Club, and Yellow Jersey. 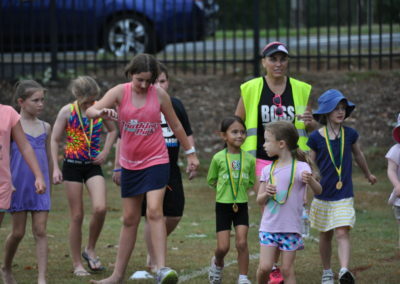 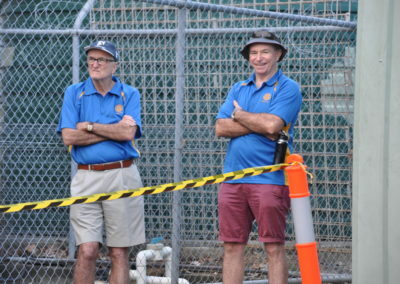 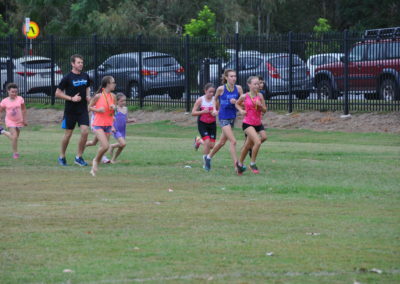 The use of the Ipswich State High School grounds will be on a no charge basis. 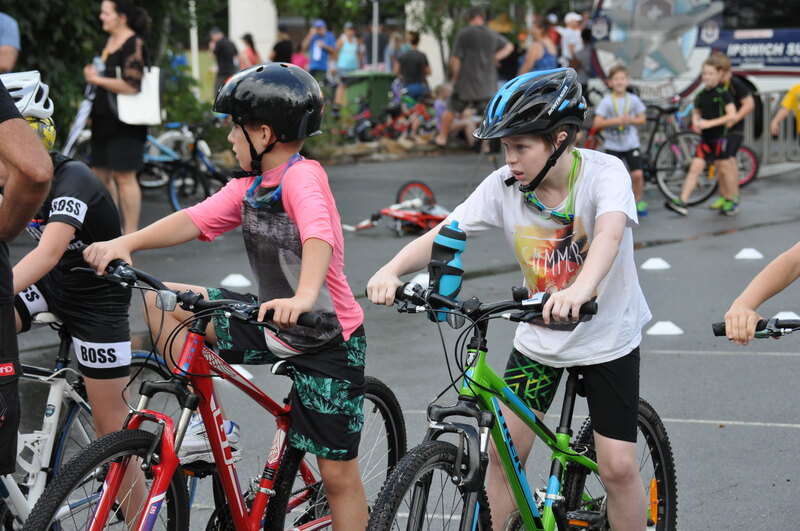 The bike leg will be conducted around a 300m bitumen road and a number of circuits of this distance will be done depending on the class level. 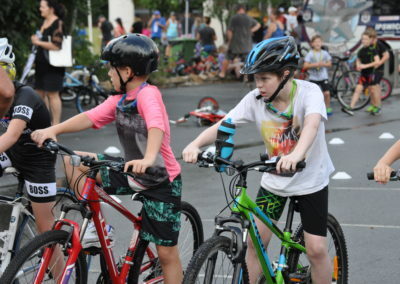 These bicycle routes will be marked out by witch’s hats and the number of speed bumps that are present on the road will be supervised by members of the club. 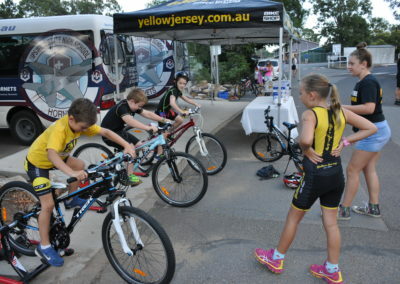 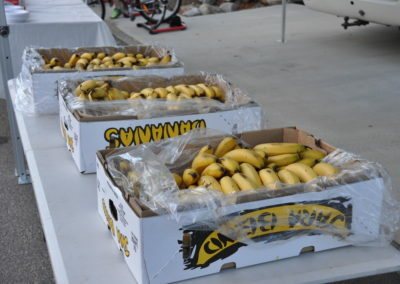 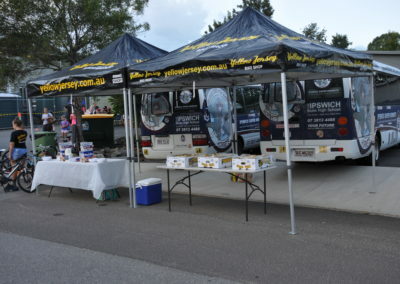 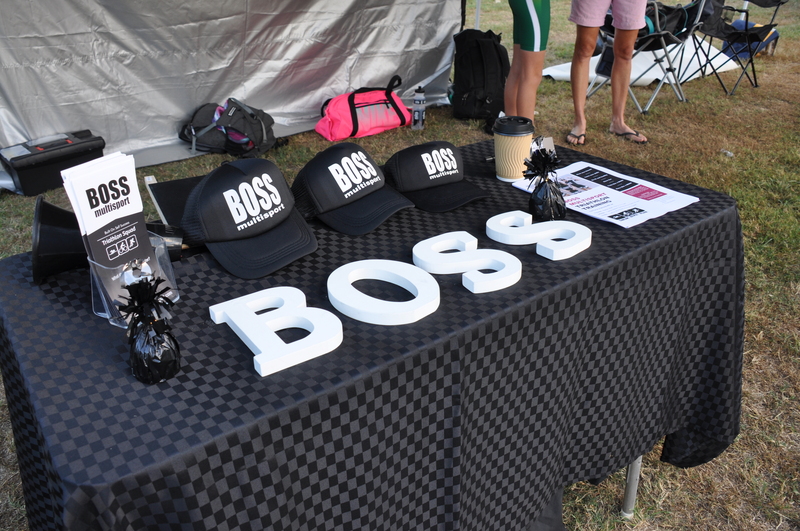 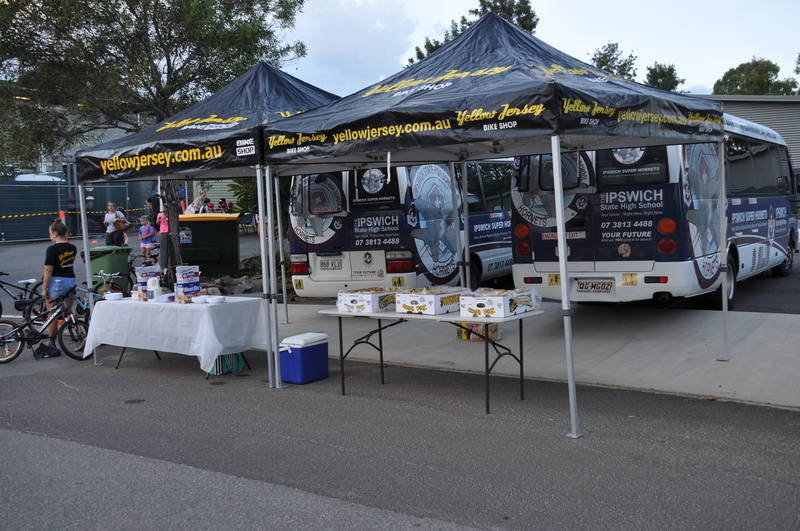 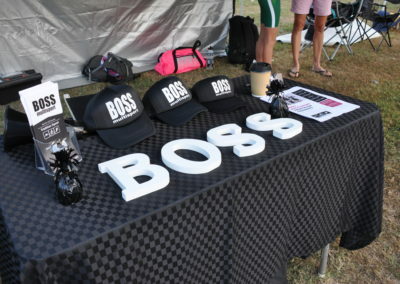 All bicycles will be inspected by the Ipswich Triathlon Club members prior to the beginning of the race to ensure that they are safe and roadworthy. 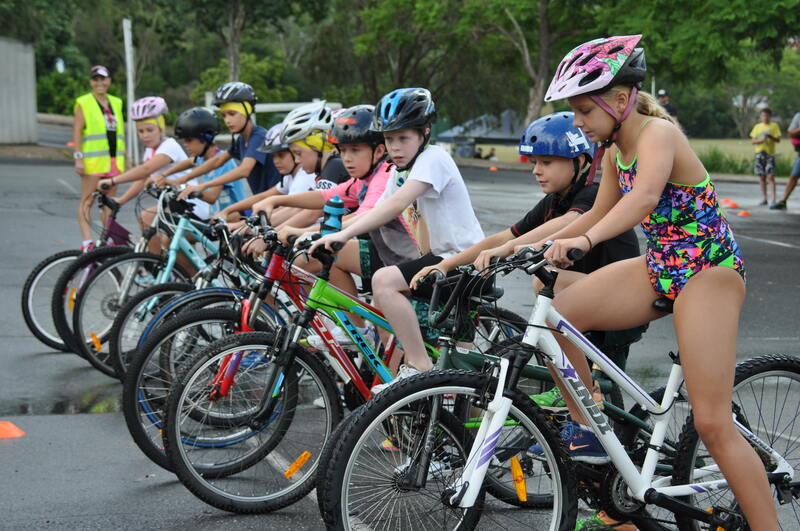 All riders will be required to wear a helmet and a “No Helmet – No Ride” policy will be enforced. 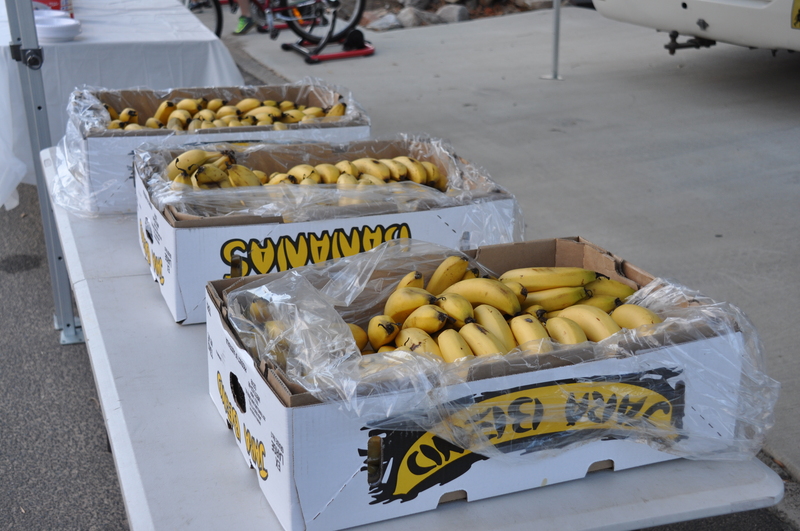 After completing the 300m route, the bikers will dismount on the road and walk their bikes to a holding area. 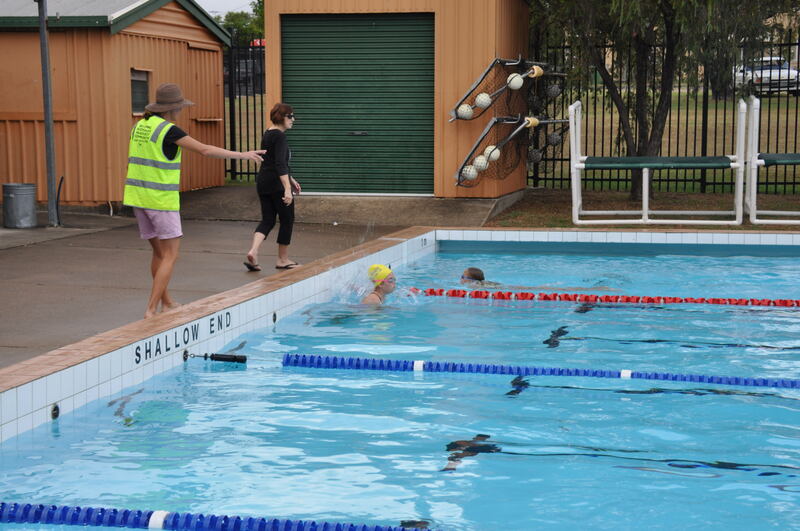 In this area competitors will either tag a team member or if competing individually, run to the pool area over a grassed and up a slope covered with an all weather matting. 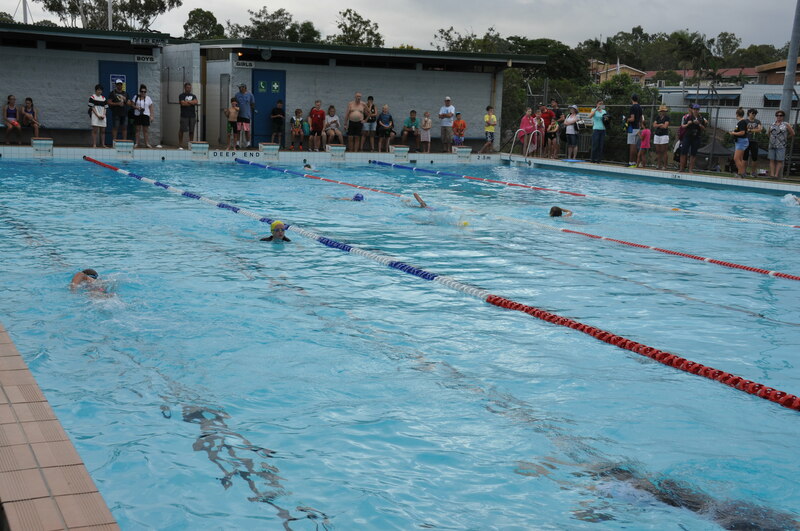 The pool that the swim will be conducted in is a 25m, eight lane pool that is divided by lane ropes to separate swimmers. 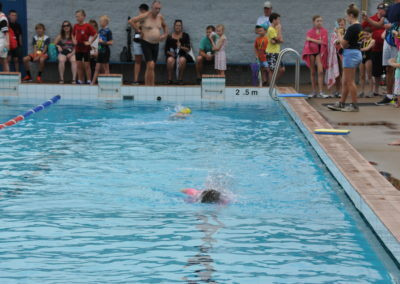 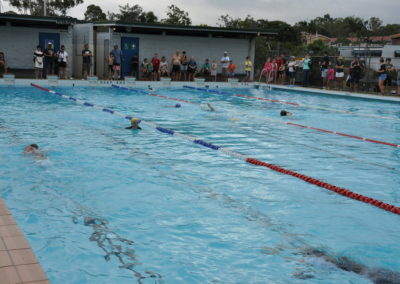 Competitors will be directed to swim on the left hand side of the lanes at all times. 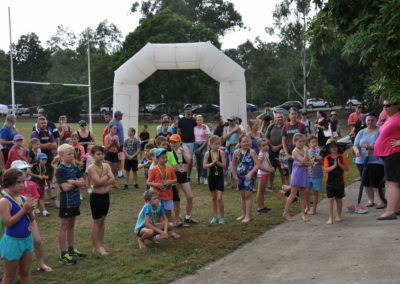 Upon completing the swim, competitors will exit via the gate, proceeding down the same slope and run for approximately 40m to the oval at which the final leg of the race will be held. 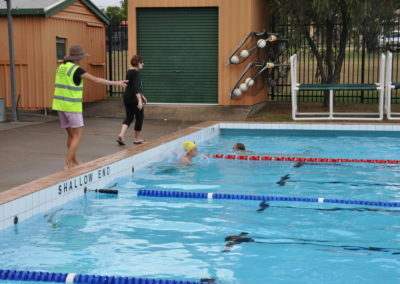 The pool will be under the constant supervision and controlled by CPR qualified personel. 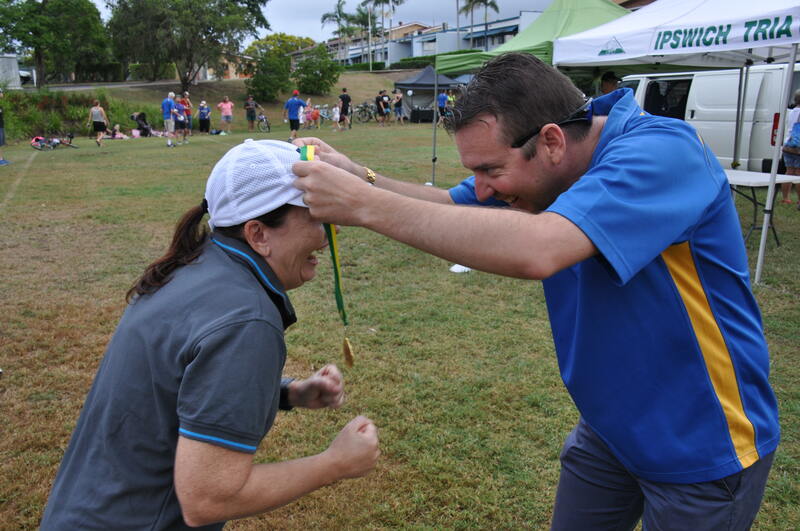 The third leg of the race will be held on a flat circuit that will be marked by witches hats. 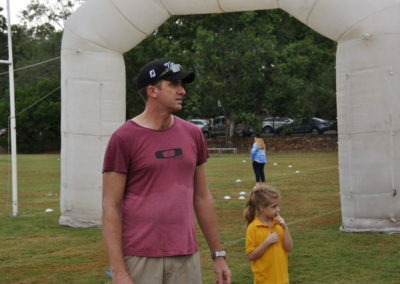 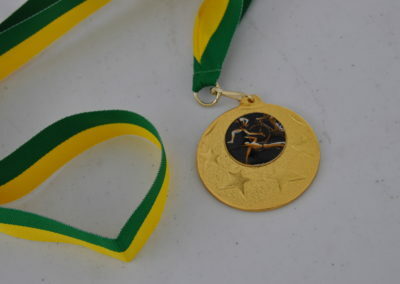 Competitors will run the 300m circuit, completing the race on the same oval. 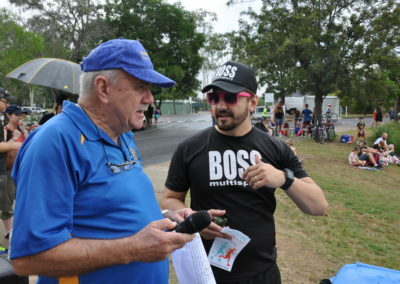 A water station will be placed between the bicycle circuit and the running oval. 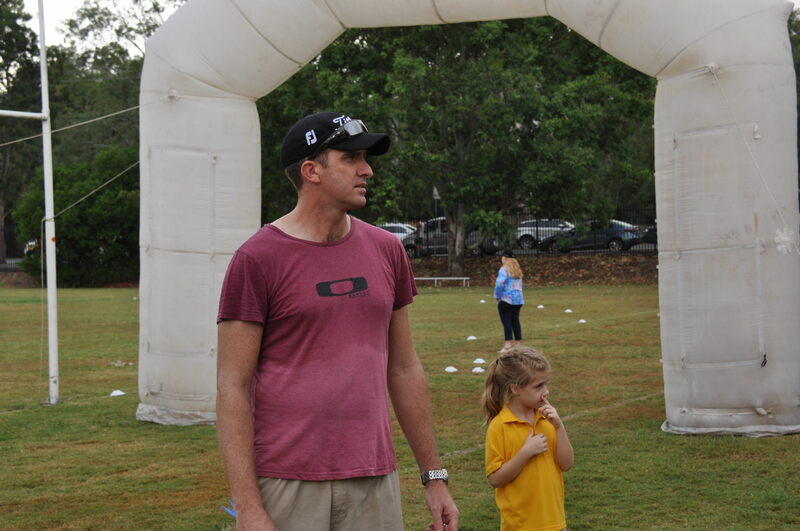 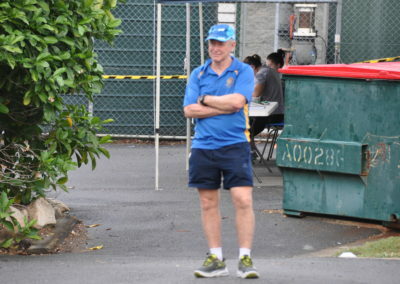 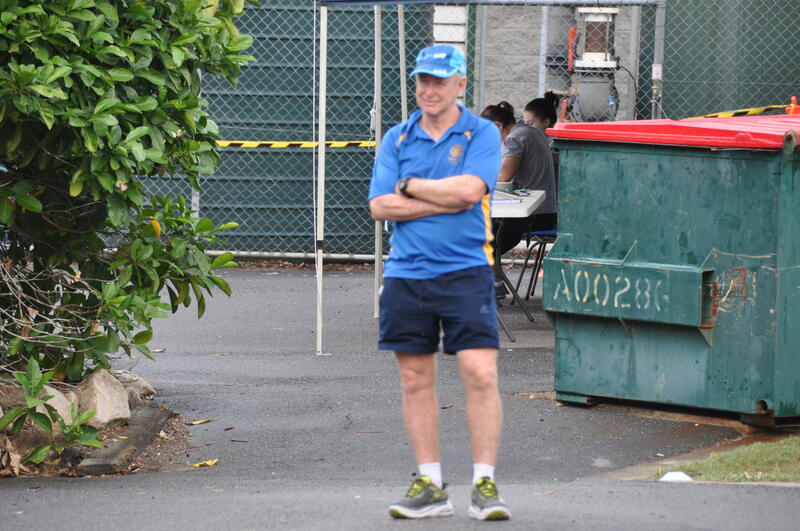 All legs of the race will be conducted within the school grounds. 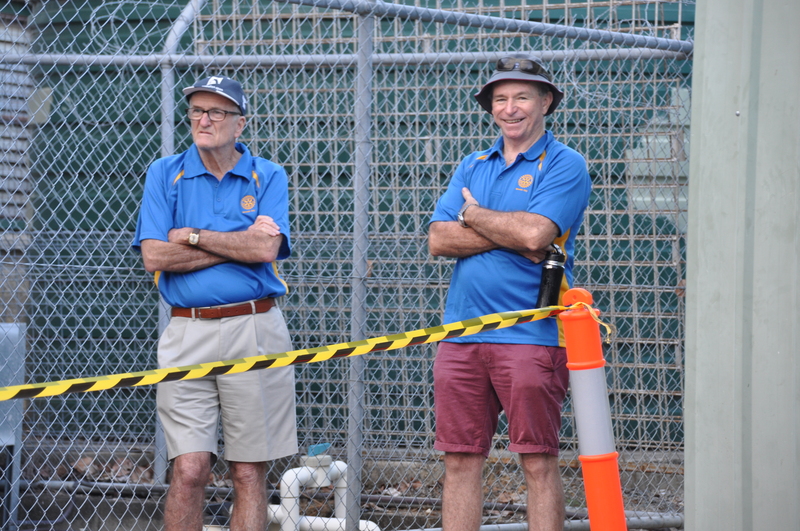 Traffic and parking will be in a separate area that will be under control of nominated members. 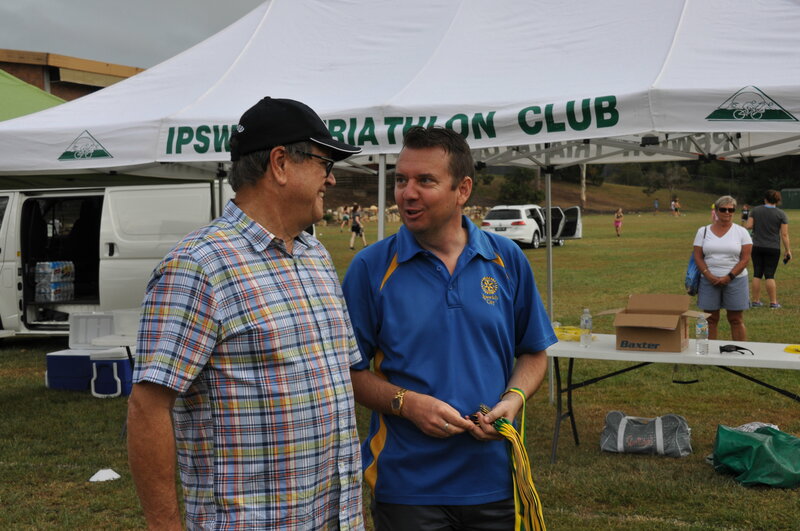 Medical Aid – One of our members, Dr Alan Cush (GP) will be in attendance on the day as well as 2 members who are qualified in First Aid. 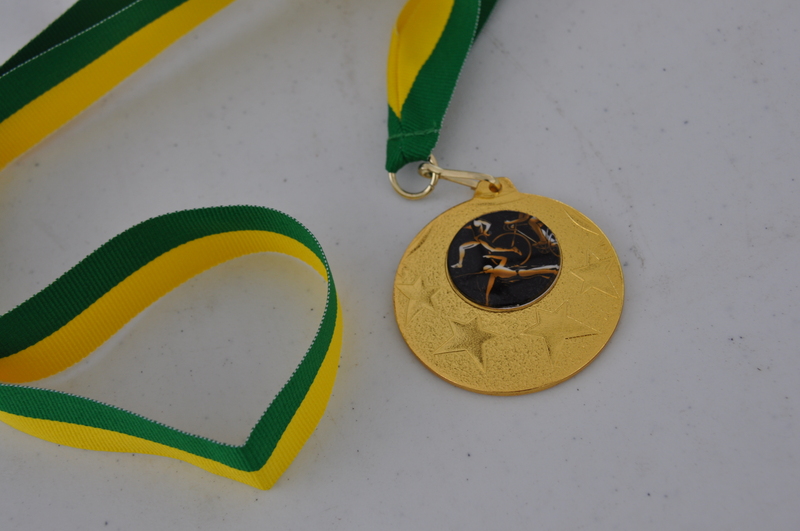 The morning will be concluded with random prize draws and it is hoped that the event will be finished by 9:00am.